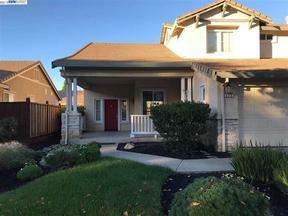 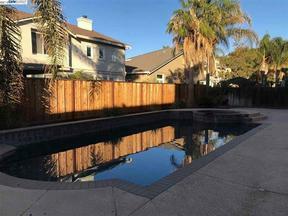 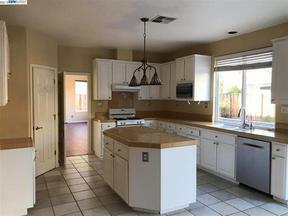 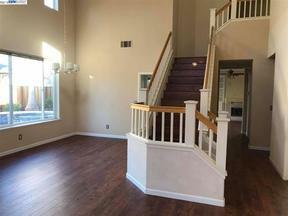 Gorgeous move in ready home in Garin Ranch. 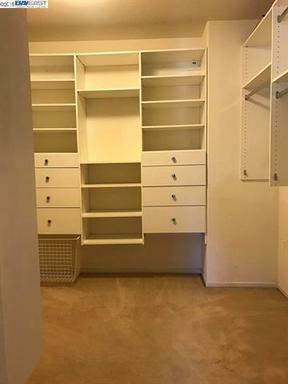 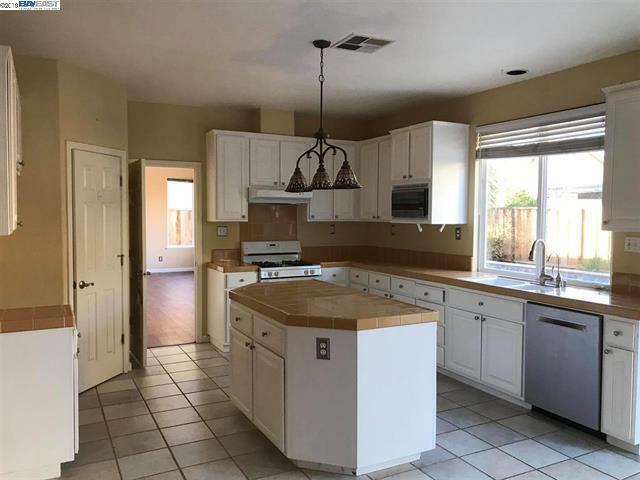 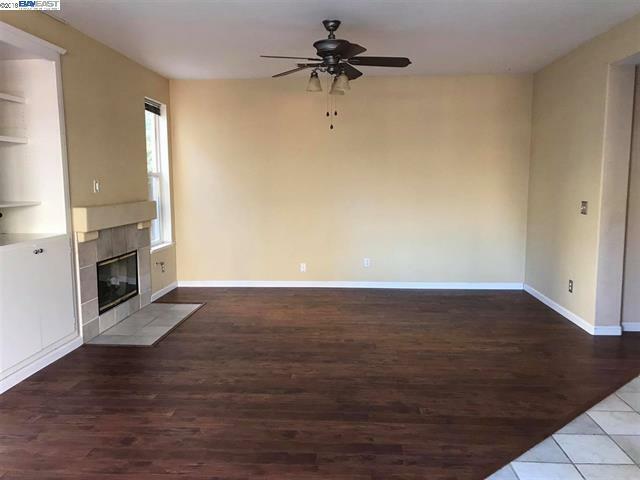 This home has nice laminate flooring downstairs with a downstairs den, designer neutral paint colors, master suite with walk-in closet and organizers! Enjoy a swim in your outdoor pool on those hot summer days! With so much more, this is a must see!